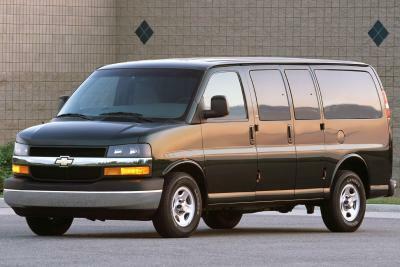 A versatile vehicle with great hauling capabilities, the Chevrolet Express can easily carry up to 15 people and their cargo. 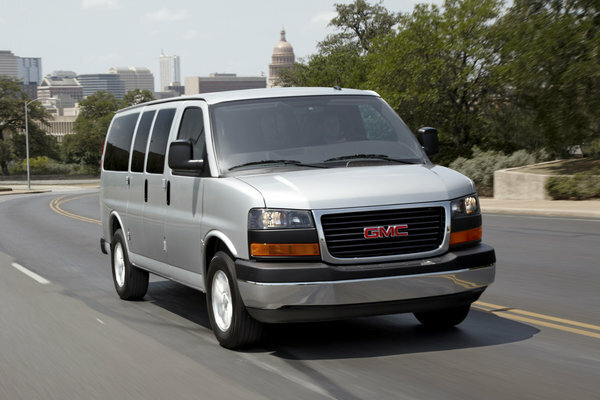 It also provides the ideal foundation for those looking to upfit vans through an aftermarket manufacturer. 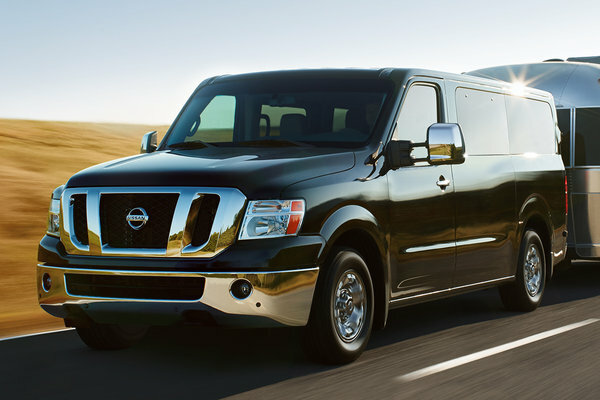 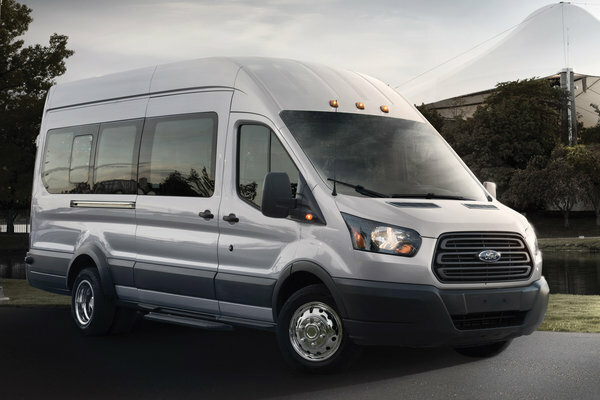 The 2015 Express passenger van lineup is offered in 2500 Series - regular length with a 135-inch wheelbase - and the 3500 Series, which is available in regular (135-inch wheelbase) and extended (155-inch wheelbase) lengths. 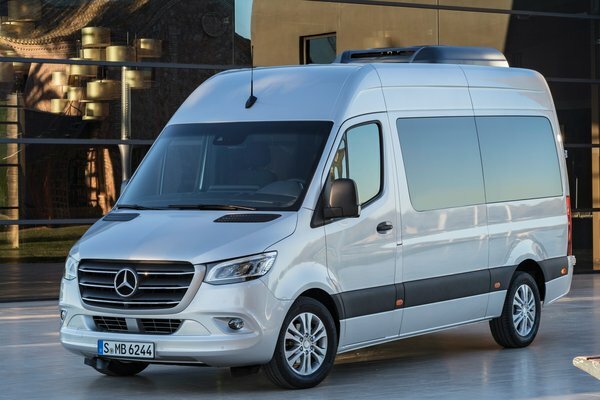 They can accommodate eight, 12...Read.